Snap is reportedly preparing two new versions of its smartglasses, Spectacles. Snap hasn’t confirmed any of the details of the report. Are you ready for more smartglasses? Snap apparently thinks you are – the company reportedly has two new versions of its video-recording Spectacles smartglasses currently in the pipeline, with the first set to launch by this fall. Another follow-up, that costs as much as $US300 and comes with two cameras, is also reportedly in the works. Notably, Snap hasn’t announced a second version of Spectacles (let alone a third version), and representatives for Snap declined to comment. The first version of Spectacles went from must-have item to sitting in a drawer somewhere in record time. 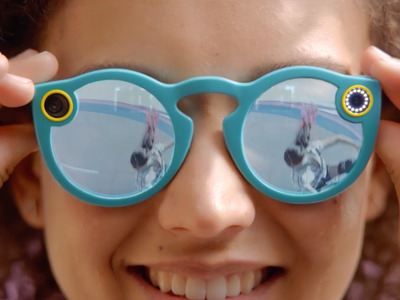 According to internal data from Snap, less than half of Spectacles owners continued to use the camera-equipped sunglasses after just four weeks of owning them. Moreover, just 150,000 pairs were sold in total – reports from last year point to “hundreds of thousands” of pairs sitting in warehouses, unsold. 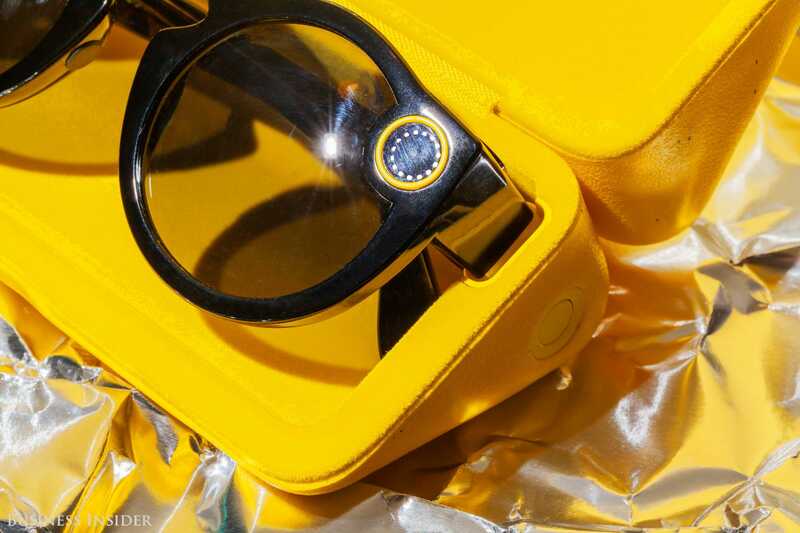 It’s unclear what Snap is changing about its Spectacles project to make it more enticing this time around, and it’s not clear if such a project will ever see the light of day. Currently, Spectacles 2.0 only exists through reports from unnamed sources – Snap has yet to announce anything officially.